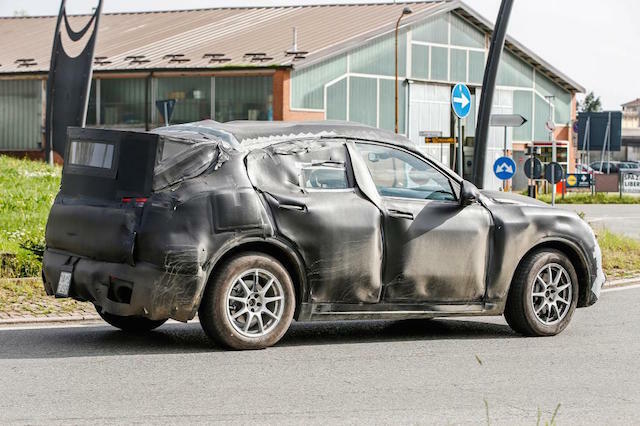 Alfa Romeo has named its first SUV the Stelvio, after a few things Italians cherish. They are the mountain pass that links Italy to southern Austria; a cow’s milk cheese; the country’s largest national park; a film soundtrack composer named Stelvio Cipriani; and a Moto Guzzi motorbike. Up until recently, when Fiat Chrysler Automobiles CEO Sergio Marchionne christened the SUV, it was known by its in-house code name, the Tipo 949 D-SUV. 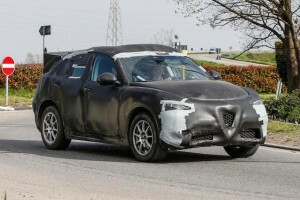 The five-seat Stelvio is pictured here, heavily disguised but showing trademark Alfa Romeo styling cues like the iconic ‘Scudetto’ grille design. It is expected to go on sale in Europe next year and in New Zealand and Australia in 2018 to rival competitors like the Audi Q5 and BMW X3, among others. 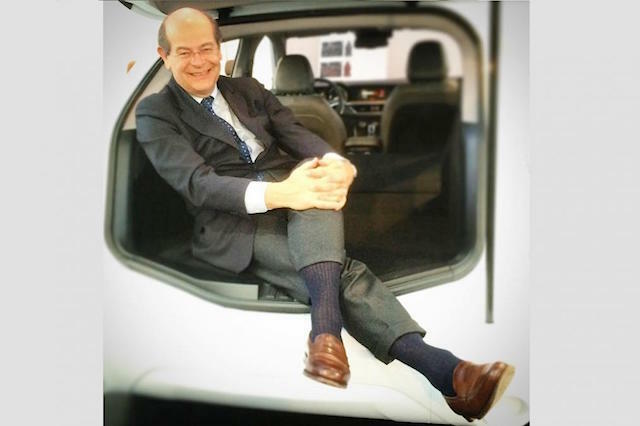 Alfa Romeo desparately needs an SUV to boost sales in NZ – it has registered only 56 vehicles with the NZ Transport agency so far this year, 35 of them pre-registrations by its dealers. Marchionne’s choice of the Stelvio name, say industry observers, is a strong hint that Alfa Romeo has achieved its goal with the vehicle: to make it the best in class for on-road ride and handling. 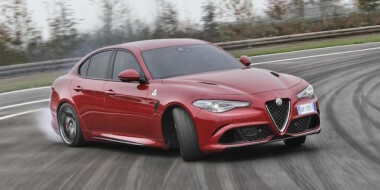 The mid-size model shares much of its architecture with Alfa Romeo’s all-new executive sedan, the Giulia. The only official photo of the Stelvio is a teaser shot showing Alfa Romeo designer Lorenzo Ramaciotti sitting in the boot and a blurry dashboard and steering wheel in the background. 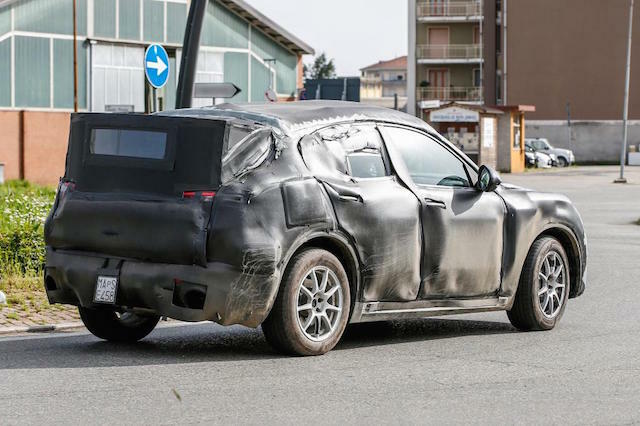 Rival designers who have studied blown-up copies of the photo say the dashboard is similar to that of the Giulia. 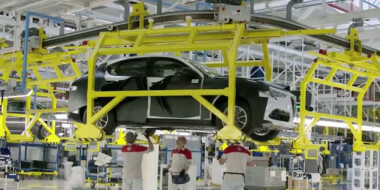 The Giulia platform gives Stelvio SUV buyers options, because it has been designed for both rear- and four-wheel-drive and four- and six-cylinder engines. The top-range Stelvio will wear the Quadrifoglio Verde (Cloverleaf) badge and use the same twin-turbocharged 2.9-litre petrol V6 as the premium Giulia. 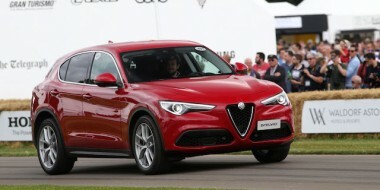 There will be a range of petrol and diesel engines for the Stelvio, including a 2.2-litre diesel in various states of tune; a 2.0-litre petrol unit also in various states of tune but delivering up to 200kW; and, eventually, a hot 373kW version of the 2.9-litre V6 petrol. Also, Alfa Romeo is looking at a hybrid Stelvio, part of parent FCA’s expansion into plug-ins and all-electric vehicles to help it comply with global emissions regulations.